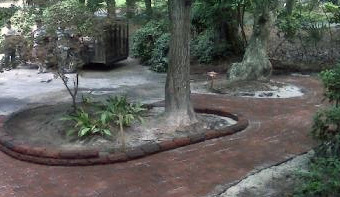 At Leadenwah Landscapes, we are more than just a landscaping company. We strive for perfection and sustainability. We are a full service contracting company. If it pertains to your yard, we can do it. We take great pride in every project and will be right there with you every step of the way. From design, installation, to maintenance of your project. We build and maintain long-term personal relationships with our customers and their properties. We bring our experience, creativity and personal customer service to all of our projects at an affordable price. When considering investing in your landscape; consult a licensed professional to design, build, and maintain your project.